Where Shane Owens is "comin' from", is a very good place... finally. With heartfelt endorsements from his fans, peers, and one of his music heros, he is releasing his debut album for the third time. The story of how he got to where he is now is a long one, over some very bumpy, albeit inspiring, musical, roads. But, thankfully, as he sings in one of the songs from this project, "Country Never Goes Out of Style". After two false starts, this proud native of Alabama, with the captivating baritone voice, is now the self-proclaimed "crusader for traditional country music" and after listening to the eleven songs on his album, he can be certain I'll join him in his crusade. All of the songs are lyrically strong and Owens delivers them with so much conviction that his poetic acuity belies his own reality. He is spot on when it comes to singing about life, but not necessarily his own. “I’ve never smoked, I don’t chew, I don’t do drugs, I don’t drink. I’ve never been in any kind of trouble. I’ve never even had a speeding ticket. Some people don’t get that." I can understand why that confuses people. For example, when you hear him sing the beautiful, but somber, "Alcohol Of Fame", you would think he was a card carrying member of AA. Yep, he's that convincing. Then there's "Blame It On A Woman". You listen to the soothing rhythmical cadence of his voice on this track, and the passionate way he delivers the lyrics and you know, without a doubt, there really is a woman who changed his whole life. Seriously, he's that compelling. He is clearly observant and empathetic of life around him and has a knack for choosing powerful songs. As an Army veteran, who is married to a veteran, the song "19" really got my attention and I hope it gets a lot of attention from others. It is a poignant ballad that could have been inspired by a lot of young men and women who chose to join the military after 9/11. 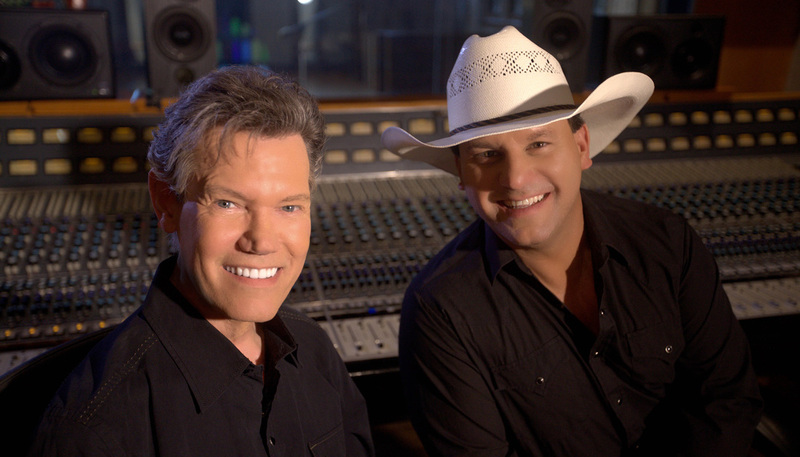 The title track, “Where I’m Comin’ From”, was produced by Randy Travis and James Stroud, and is definitely one of my favorite tracks. Like all really great country songs, you are lulled by the music and captivated when you recognize it's your life in the lyrics. I'm predicting, after the release of this album, we will all be wanting to hang out where ever Shane Owens is comin' from. 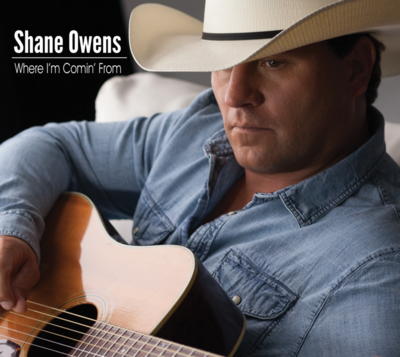 Shane Owens, a songwriter whose latest single “Country Never Goes Out Of Style” has earned the legendary Travis’ seal of approval. His appearance in Owens’ video for the song is his first in a music video since his stroke in 2013.